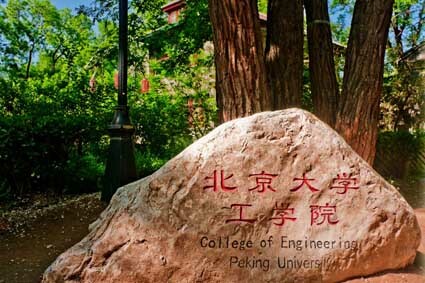 Focusing on future engineering science and new technology – that’s what engineering at Peking University is all about. The 120 faculty and teaching and research staff at our college are renowned both at home and abroad in their individual fields. Most of the faculty has overseas experience, working or studying in leading universities prior to joining the College of Engineering. They are conducting cutting-edge research in fields ranging from physical sciences and energy to public health and industrial management. Become a national base of engineering research and education, a center of future technology, a driving force for national economic growth, and a cradle for educating future engineering leaders and entrepreneurs.